Should You Worry About the Security of Apps Like Venmo? Over on Lifehacker, Alan Henry looks at the security of a cadre of money transfer apps—from Venmo to Square Cash—and doles out great advice on how to use them without putting yourself to unnecessary financial risk. 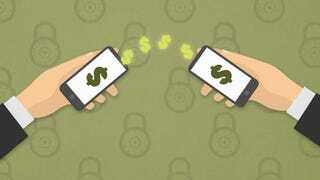 Which Online Money Transfer Service Is the Most Secure?